A taste of paradise is coming to, well, paradise! 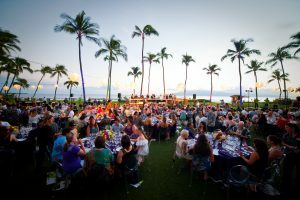 The Hawai‘i Food & Wine Festival will make Maui its first stop next month, and a premiere dining event known as A Chef’s Paradise is set for Saturday, Oct. 15. 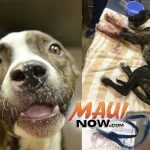 The evening of gourmet delights will include a range of food prepared by 13 top-notch chefs from around Hawai‘i and the mainland, along with fine wines, cocktails and beers. Mixologists, winemakers and a master sommelier will also be on-hand during the event. 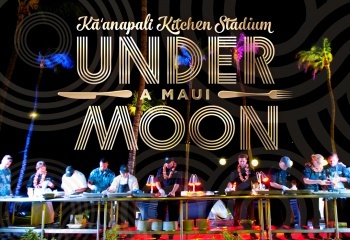 Chef’s stations will be spread out on the Anuenue Lawn at Sheraton Maui Resort & Spa in Kā‘anapali between 6 and 9 p.m. VIP and First Hawaiian Bank/MasterCard Preferred Access allows for early entry at 5 p.m.
Tickets cost between $200 and $300 per person, and can be purchased here. 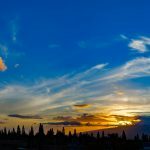 There’s another distinguished dining event on Sunday, Oct. 16 at Hyatt Regency Maui called Soaring Palates, presented by Hawaiian Airlines. Learn more about that six-course dinner and the see the full event schedule on the Hawai‘i Food & Wine Festival’s website.